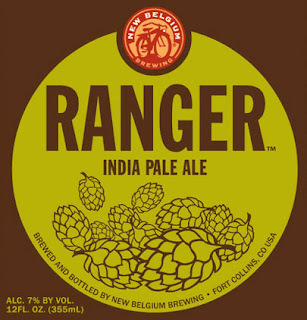 catholicbeer: New Belgium Releases "Ranger" so that we can have an excuse to celebrate! New Belgium Releases "Ranger" so that we can have an excuse to celebrate! Brouwers is throwing a release party for New Belgium Breweries' "Ranger", their new IPA.